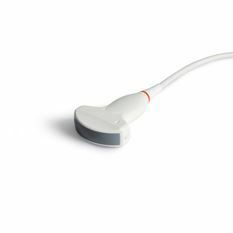 Sonoscape C351 Curved Array Convex Transducer is compatible for use with the Physiolite A6 Real Time Ultrasound System. Multi-frequency range: 2-6MHz. Ideal for abdominal, pelvic floor scanning applications. This product is strictly for practitioner purchase only and does not qualify for free freight. Please contact OPC Health directly should you wish to obtain a quotation, receive more information on this product or place an order.